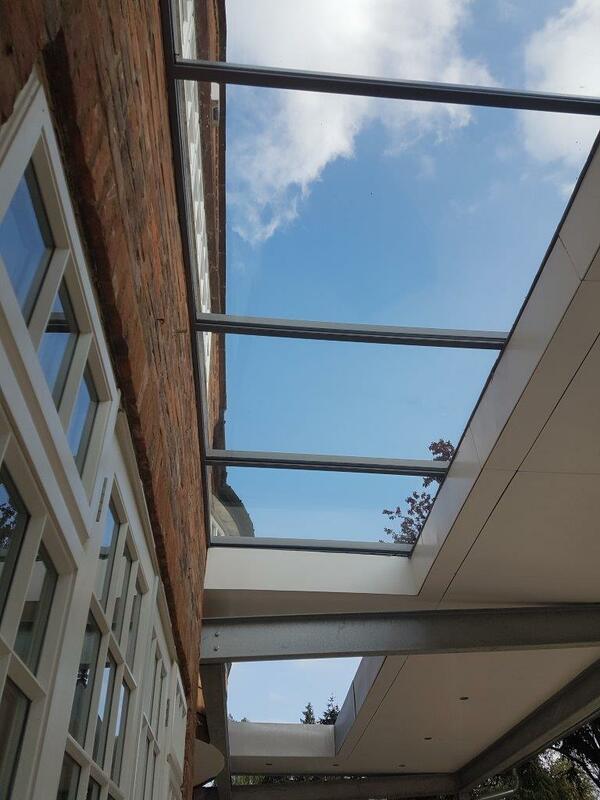 Clear View can create a custom roof system for you, manufactured using the highest quality aluminium. 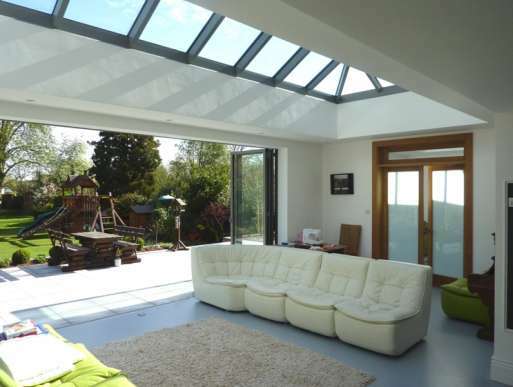 Whether you are building an extension and need a lean-to Roofing System or skylight, or your having a conservatory installed and require a bespoke roofing system, Clear View can provide an aluminium roofing system that perfectly matches your home. 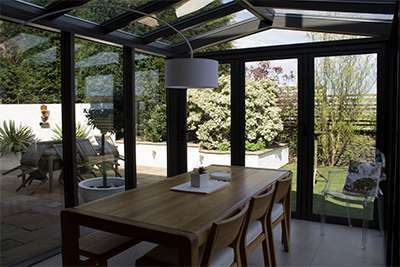 As with our folding doors and window products, we use the same proven engineering techniques to produce the highest quality of work. Our roofing systems are available in over 200 colours, so you will be spoilt for choice in finding the ideal match. All of our bespoke roofing systems are individually designed to your specification. Before starting any work, we will conduct a free site survey to discuss your needs and gather measurements. We can then provide drawings detailing how the structure will look, including the dimensions. Only when you are 100% happy with the design will we commence with the manufacturing process. Aluminium is an extremely strong, lightweight and versatile material that is very resistant to the elements. It also stands the test of time very well, which is why historically it has always been used in commercial applications. 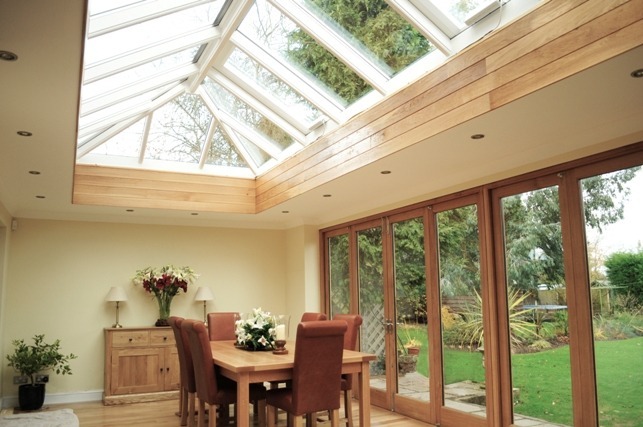 All our window and door products are covered by an insurance backed 10 year parts and labour guarantee. You can read more about this on our guarantee page. Yes- our showroom is situated at our head office in Slaithwaite, Huddersfield and is open 8am-5pm Mon-Fri and 9-12 on Saturdays. Q. Why should I choose Clear View? 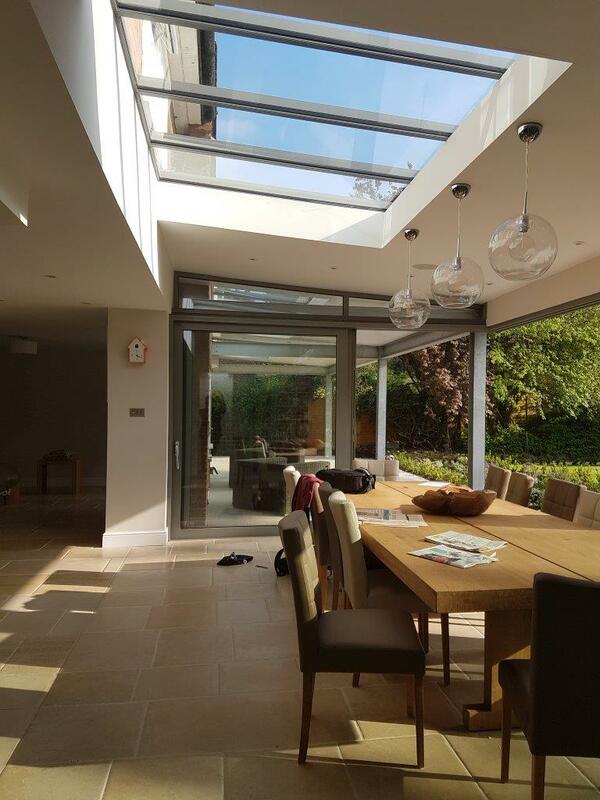 There are many benefits to using Clear View to complete your home renovation project but we believe that our in-house manufacturing gives us the edge over competitors as it means our customers benefit from the highest quality and quick turnaround times.